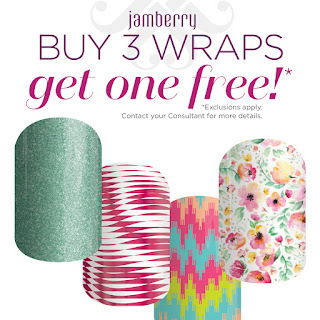 Hey nail lovers! 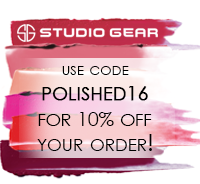 Are you into cuticle products? Are you into scented cuticle products? Are you into cuticle products that actually help your nails? Well then, you've come to the right place. Today I have some Nail Butter to share with you. I was so excited to get to try this because I had heard such great things about it. This is their newest scent - lemongrass. I will warn you, if you are sensitive to smells or can't take strong smells, this one is a little overwhelming when you first open it. I followed the recommended instructions of opening it, stirring it really well, and then letting the lid sit off of it for a day. To be honest, I forgot after 24 hours and it sat open for a few days. This turned out to be a great mishap. It let out enough of the strong scent for me. So, the Nail Butter container is just so darn cute. I absolutely love the polka dot design on the lid. The consistency of this is...well, buttery. You know how butter gets when it's at room temperature? Well, that's exactly how this is. You definitely don't need a lot. I'd recommend just lightly dabbing your finger in the pot to get enough for at least a few fingers. As for the scent, it definitely isn't as strong after application. It actually is so pleasant after the initial waft of it. I use this when I am on major swatch-a-thons. My cuticles get so darn dry after all the acetone so I need something that will definitely moisturize as I go. After rubbing it into all my fingers, I always have to use a lint-free wipe with alcohol to remove residue from my actual nails if I'll be doing another swatch. This stuff wipes right off with alcohol - no problem. Have I convinced you that this is something you need in your life? If so, let me tell you where you can get some! It's simple - just head to their website: nailbutter.com and there you can buy a jar of your own. You can also see what other users are saying about Nail Butter. Let me know if you end up getting some and what you think of it! It looks like such a moisturizing product! That looks fantastic, and I love the smell of lemongrass! Geez, I never read the instructions so I just used it as is, and it's been fine. I adore lemongrass scent or lemon scent of any kind. 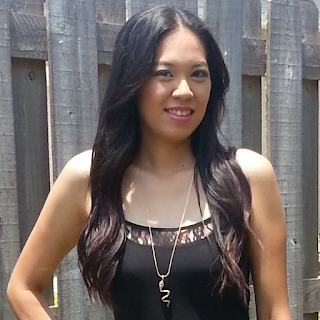 It's been wonderful for me! 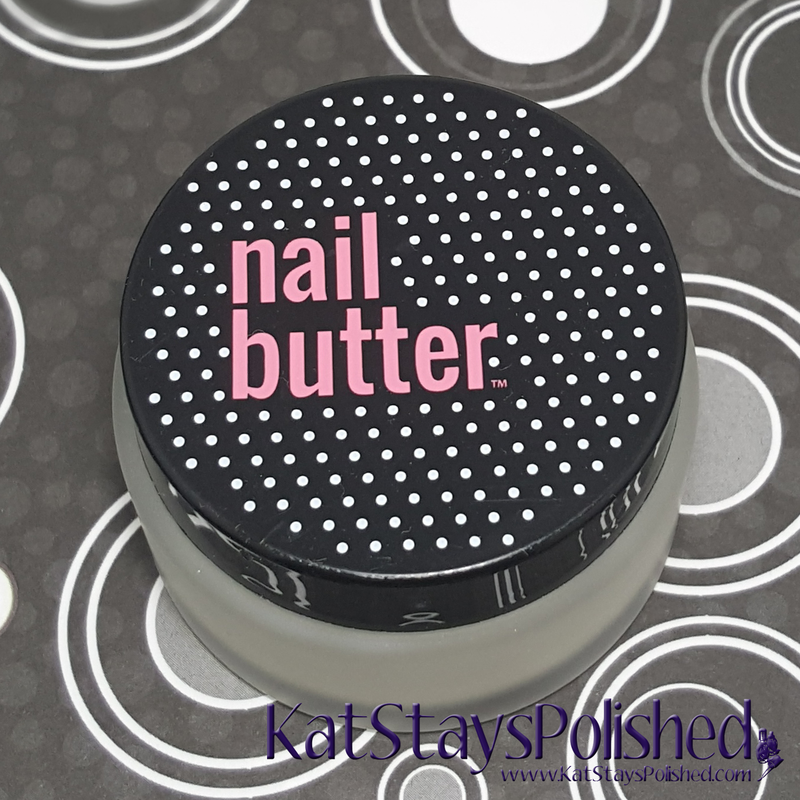 I love the idea of a nail butter, I totally want to try this! Thanks so much for sharing! I looooove this. I agree with you about the scent but thankfully it dissipates super well as long as you leave the lid off. 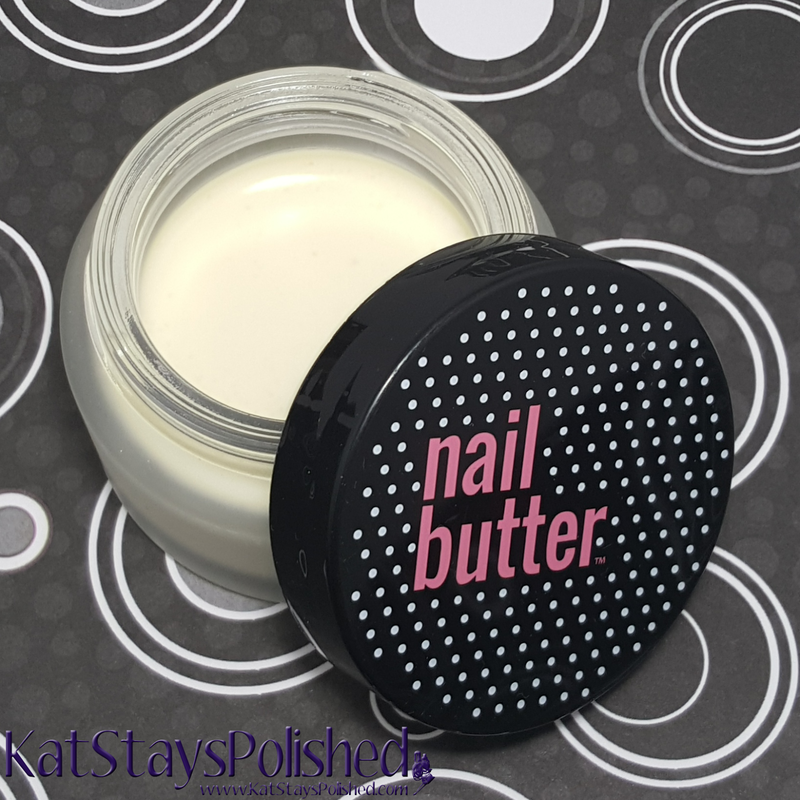 I've been looking for a good cuticle butter, and this looks like a winner. Seems very moisturizing. I like the smell of lemon, but not lemongrass. I will have to see if this comes in another scent!!! Yes, I seriously need this! My cuticles get so dry when I wear fake nails. My nails can definitely use this!! I just got this and so far my nails are loving it! I'm glad you told to leave it open for at least 24 hours before using since I am eager to see how this works yet am sensitive to fragrance. I've been hearing good things about this recently! I'm not a huge lemongrass fan but I do need something for these poor, abused cuticles. I'm constantly washing my hands at work and my cuticles get so dry sometimes they split... which is the WORST. I'm hoping they have other scents to try! I didn't know to stir it and leave it open, but I just got mine today. Thanks for the tip! I love cuticle butter and lemongrass scent. I really need to try this. My cuticles are really dry because I wash dishes so many times... this would be great. Okay, I'm a scent-hater but I think I'd love this. I love lemongrass! I've heard too many great things about this. Time to make a purchase! This is one of my FAVES. 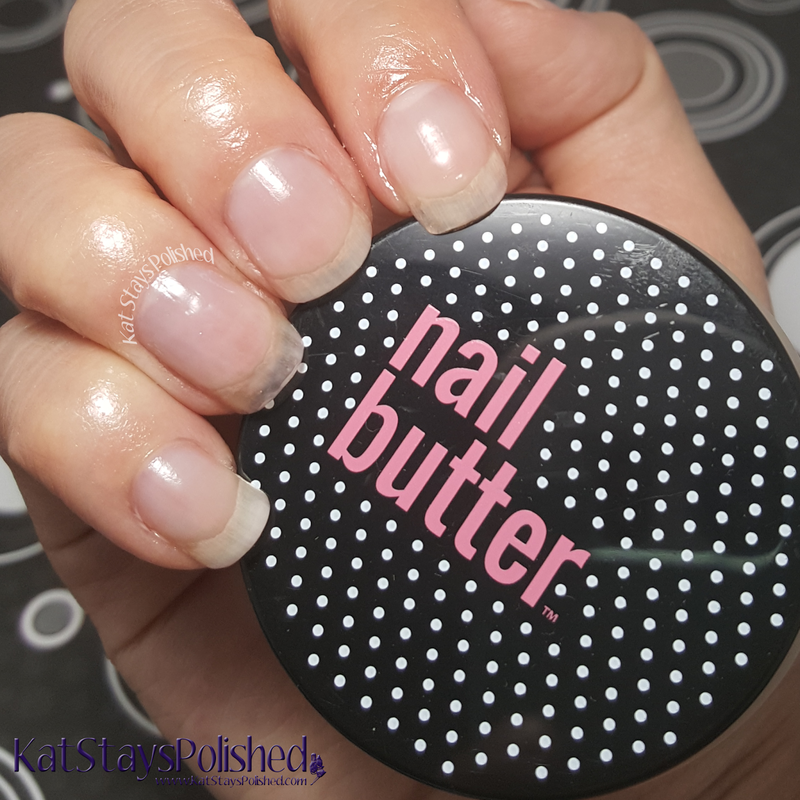 I love Nail Butter! I just got this the other day and I LURVE IT!